NutraSweet, Equal, Spoonful, AminoSweet, Aspartame–po-tā-to, po-tă-to–all names for an artificial sweetener that has been linked to cancers, obesity and metabolic dysfunction, birth defects, multiple sclerosis, kidney failure, blindness, and brain damage. But hey, it’s got no calories, so there’s the trade-off. Methanol isn’t a normal part of the human diet. It became more prevalent in foods in the 19th century when canning was introduced as a means of food preservation and storage–small amounts can be found in canned food. Methanol is also a major component of cigarette smoke. 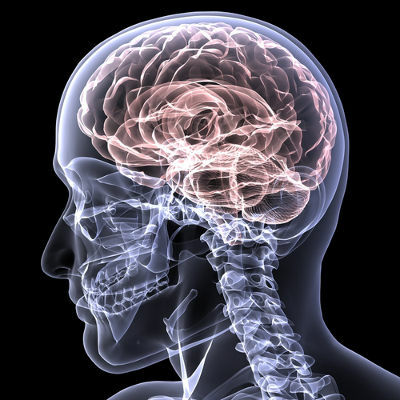 With the addition of aspartame–at eleven percent methanol–to the diet, the risk of disease is multiplied. Called a “Trojan horse” cause of disease, methanol isn’t metabolized efficiently by the body and everyone’s ability to do so is different. What happens to the methanol once inside is that it converts to formaldehyde; listed by the Agency for Toxic Substances & Disease Registry as a hazardous substance, formaldehyde isn’t something you really want to be around, much less eat. 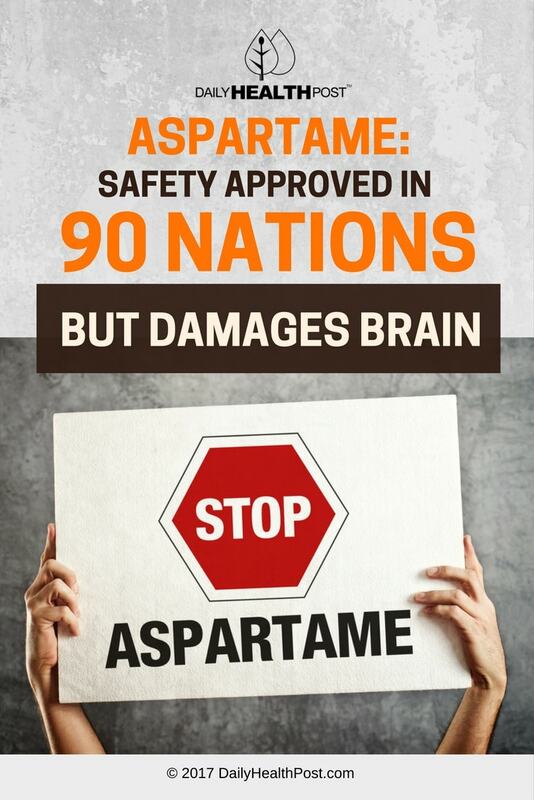 As long ago as 1985, a toxicologist with the Food and Drug Administration (FDA) testified before Congress that “the cancer-causing potential of aspartame is a matter that had been established way beyond any reasonable doubt” ten years prior. Why is This Toxic Chemical Used in Thousands of Items? 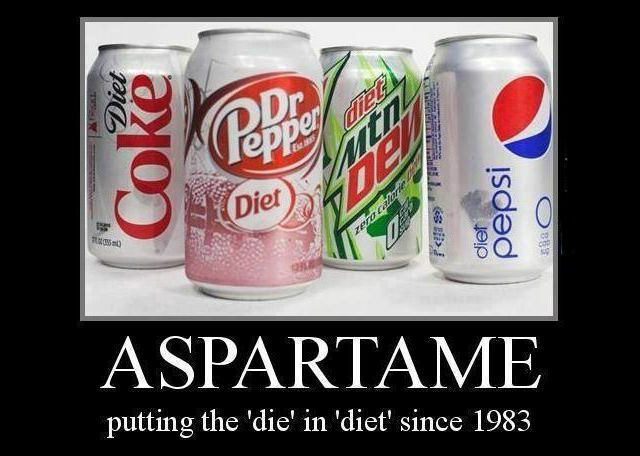 Well, you can come to your own conclusions after considering that aspartame is manufactured by Monsanto with profits from the sale of these products in the billions of dollars. The FDA has been consistently resistant to any action to ban this toxic chemical; they go only so far as to mention “certain individuals should avoid or restrict the use of aspartame” because of a rare inability of some people to metabolize phenylketonuria, another ingredient of aspartame. There are plenty of natural sweeteners that not only satisfy your sweet tooth, but add nutrients, too. Oh, and they don’t cause brain damage. But that’s the trade-off.